Dr. Perrigo knows that a dental office is only as strong as its staff, and that includes the entire staff. 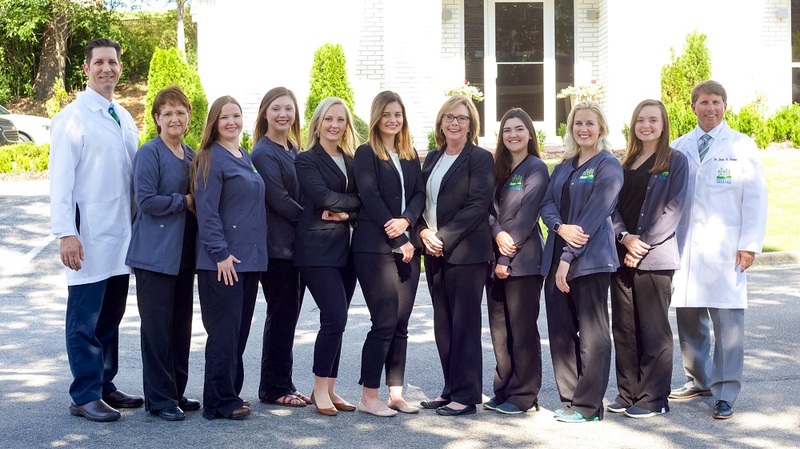 Even with the years of experience and fantastic skills of Dr. Perrigo, and Dr. Lafont, our office would be nowhere without the care and skills of our supportive Hoover dental team members. Whether it is a matter of helping you gather information for your first visit, speaking with the insurance company on your behalf, helping you calm your child during that first appointment, or assisting one of our doctors during a procedure, our team members are always there to make your dental appointment more pleasant and comfortable! 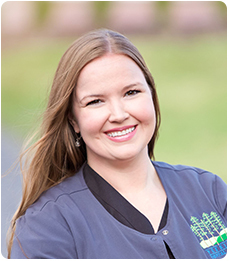 Becky has been a registered dental hygienist at Perrigo Dental Care for over 10 years. 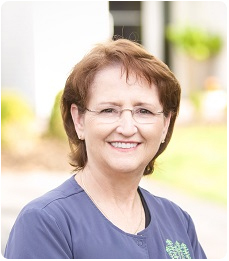 She has over 40 years of experience in the dental field. Becky completes 12 hours of continuing education classes each year for dental hygiene, infection control, and CPR. She enjoys her patients and continues to provide the latest care and procedures for their optimum dental care. Becky has three children and five grandchildren. She enjoys working in her church, spending time with her family, and going to the gulf coast. 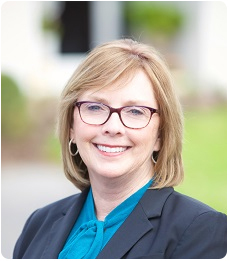 Christy has been at Perrigo Dental Care since March 2008. She’s a registered dental hygienist and takes 12 hours of continuing education classes each year. What she enjoys the most about her job is that she works with great doctors and amazing women who keep her smiling and laughing. We work well together as a team to provide excellent patient care, which is our #1 priority in our office. Outside of the office, she enjoys spending time with her friends and her son. She’s also blessed to have a great church that she attends. 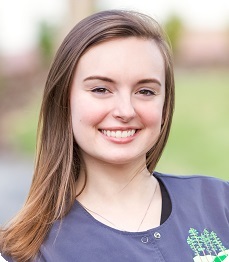 Camdyn is one of the clinical assistants here at Perrigo Dental Care. She’s been a part of Dr. Perrigo’s team since December 2014 and still loves it as much as she did on her first day. She loves coming to work and seeing our patients. Making them have an amazing experience at the dentist is one of her favorite parts of her job. Coming to work is always fun when you work with amazing people! Away from work, you’ll find her at Skydive Alabama, traveling with her husband, or hanging out with her family. 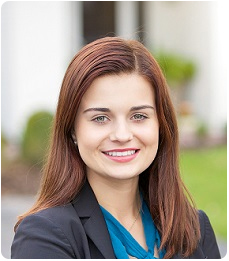 Abby is one of the scheduling coordinators and clinical assistants at Perrigo Dental Care. 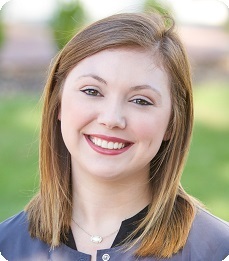 She is a recent graduate from Bessemer Academy and attended Brookwood Dental Assisting school. Abby’s dream is to one day become a dental hygienist. Outside of work, she enjoys shopping, spending time with her family and friends, and taking care of her dogs. Tanya is the front desk coordinator at Perrigo Dental Care. She has been with Dr. Perrigo since October 2008. She’s been in the dental field for over 30 years and still loves every minute of it. She worked for Dr. Perrigo as an assistant for six years before moving to the front desk. She loves her job now because she gets to be the first to meet our patients and greet them with a smile. Outside of work, Tanya likes to spend time with her husband, two daughters, and four grandchildren. Tanya and her husband also enjoy going to the beach, watching Alabama football, and reading on her back patio. 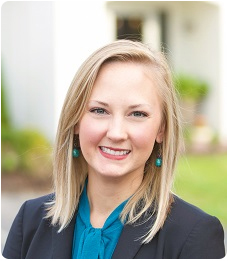 Brittany joined Dr. Perrigo’s team in April 2014 as our financial coordinator following several years in the banking industry. 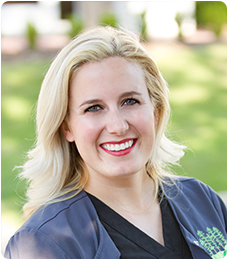 She loves working with our fun and knowledgeable team and enjoys the relationships formed with patients. On the weekends, Brittany spends time with her husband and two kids and works on her vegetable garden. Christina joined our team in December 2016, as a clinical assistant. She went to Jeff State for Dental Assisting school. Her favorite part of working at Perrigo Dental Care is the family atmosphere. Everyone here is pretty much like family and everyone gets along so well. When Christina is not working she likes to spend time with her family and friends and work on her new house. Lacey has been with our practice since August of 2016. She graduated from Wallace State with an associates degree in Dental Hygiene. Every year she acquires 12 hours of continuing education and she is CPR certified. She loves providing the best care possible to her patients. Lacey is a newlywed and loves to spend time with her husband and family. She has a great dane named Simba that she loves to spoil. Our Hoover dental care team provides 5-star dental care and treatment, including pediatric dentistry, sedation dentistry, veneers, dental implants, dentures, gum therapy, Invisalign, FastBraces, and teeth whitening, to patients throughout Hoover, Vestavia Hills, Mountain Brook, Homewood, Pelham, Alabaster, Helena, Calera, McCalla, Trussville, Springville, Irondale, Birmingham Red Mountain area, Chelsea, Meadowbrook, Wine Ridge, Indian Springs, Leeds, Moody, and Clay-Chalkville, AL.